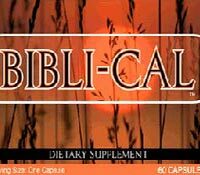 Biblical is a diet pill that was developed based on foods in the bible scripture. Reverend James D Sweetwater is the founder of Biblical, and claims that his Biblical diet pills, combined with a healthy diet and lifestyle helped him to overcome not only high blood pressure and obesity, but also colon cancer. Biblical is only sold on EBay by its founder, which may be a bit suspicious. 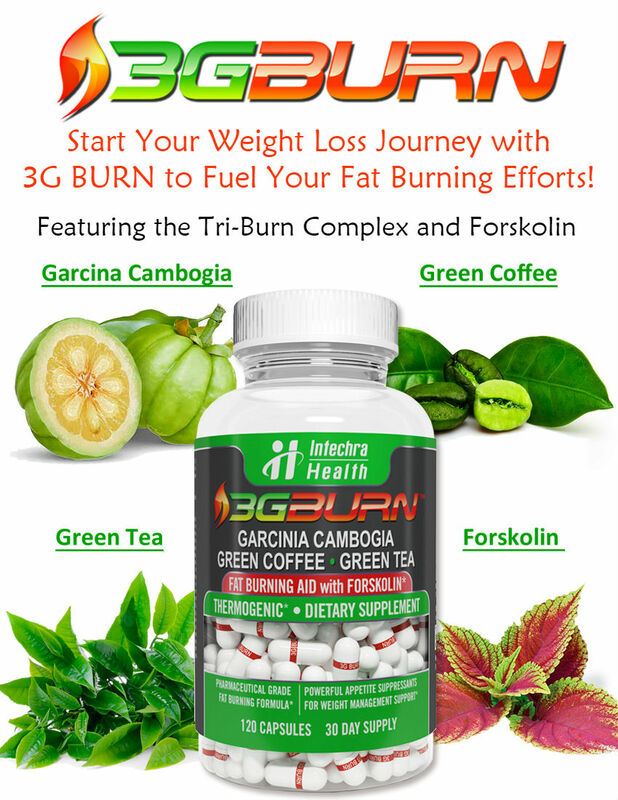 But after reading the ingredients list of this pill it is apparent that, if anything, it is a terrific supplement for good health, whether or not it actually helps people to lose weight. In fact, Biblical is to be combined with a diet is free from processed foods, citing these foods as sources for additional health problems and also weight gain. Consumers of Biblical are encouraged to eat whole foods, limit fatty meats and incorporate fruits and vegetables into the daily diet. This diet alone would help most people lose weight, even if they weren’t taking Biblical. Biblical is only $20, and contains some of the healthiest ingredients known. 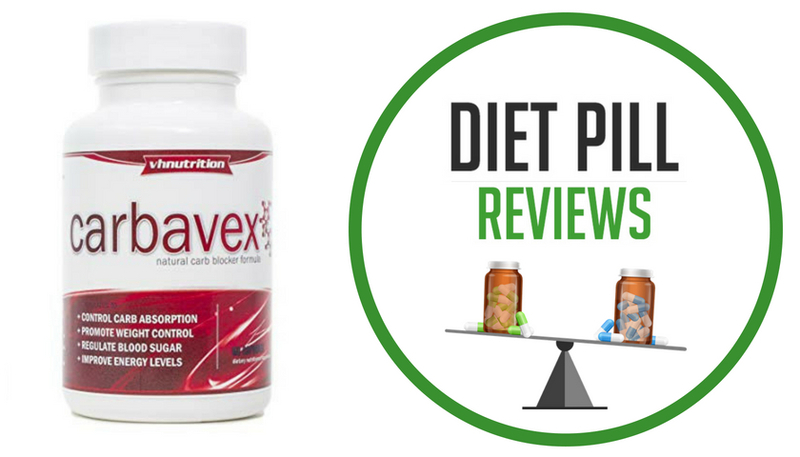 If you are looking for a natural diet pill, or multi-vitamin, it wouldn’t hurt to give this one a try. Barley Juice – Barley is mentioned over 30 times in the Bible; it was barley loaves that Jesus multiplied in John 6:13. The Juice contains not only vitamins and minerals but naturally occuring protein, enzymes, chlorophyll, antioxidants, and many phytochemicals. There are well over 180 known plant compounds in the barley plant. It is the type of nutrition our bodies crave but don’t get enough of. Used daily the body cells respond enthusiastically. So much so that you will notice the difference! Pomegranate Seed – I would cause thee to drink of spiced wine of the juice of my pomegranate – Song 8:2. The research demonstrates that the pomegranate contains exceptionally high levels of antioxidants, natural estrogens, and other powerfully beneficial substances. It is no surprise that studies indicate pomegranates can help reduce LDL cholesterol, help support cardiovascular health, help diminish the effects of menopause. Hyssopus officinalis – Purge me with hyssop, and I shall be clean: wash me, and I shall be whiter than snow – Ps. 51:7. Hyssop is widely recommended by herbalists today for treatment of respiratory and digestive problems such as the common cold, asthma, acute bronchitis and cough, stomach upset, and intestinal gas. White Kidney Bean – Take thou also unto thee wheat, and barley, and beans…three hundred and ninety days shalt thou eat thereof – Ezek 4:9. White Kidney Bean acts as a starch blocker, inhibiting the breakdown of starch from carbohydrate foods and allowing carbs to be consumed without the full calorie intake being absorbed. Red Wine – This cup is the new testament in my blood, which is shed for you – Luke 22:20. Has been demonstrated to be a potent anti-oxidant (about 20-50 times as effectively as vitamin C alone). It has been demonstrated to have an anti-clotting effect that prevents the formation of thrombi or blood clots believed to be a cause of heart attacks and strokes. It has also been demonstrated to have anti-cancer effects as well. Apple Juice – Comfort me with apples… Song 2:5. Compounds in apples and apple juice called phytonutrients act in much the same way that red wine and tea do to delay the break down of LDL or “bad” cholesterol. Mustard Seed – The kingdom of heaven is like to a agrain of mustard seed – Matt 13:31. Mustard seeds are a very good source of selenium a nutrient which has been shown to help reduce the severity of asthma, decrease some of the symptoms of rheumatoid arthritis, and help prevent cancer. Garlic – Garlic has long been considered a herbal “wonder drug”, with a reputation in folklore for preventing everything from the common cold and flu to the Plague! It can assist in managing high cholesterol levels. Modern science has shown that garlic is a powerful antibiotic. Olive Oil – Command the children of Israel, that they bring unto thee pure oil olive beaten for the light – Lev 24:2. Olive oil is a fruit juice. The beneficial health effects of olive oil are due to both its high content of monounsaturated fatty acids and its high content of antioxidative substances. Studies have shown that olive oil offers protection against heart disease by controlling LDL (“bad”) cholesterol levels while raising HDL (the “good” cholesterol) levels. Peppermint – peppermint has been used as a general digestive aid and employed in the treatment of indigestion and intestinal colic by herbalists. Bee Pollen – Some argue this to be the Manna provided to the Israelites. Human consumption of bee pollen is praised in other religious books, and ancient Chinese and Egyptian texts. Bee pollen rejuvenates your body, stimulates organs and glands, enhances vitality, and brings about a longer life span. Caution: These statements about Biblical have not been evaluated by the Food and Drug Administration. Biblical diet pill is not intended to diagnose, treat, cure, or prevent any disease.